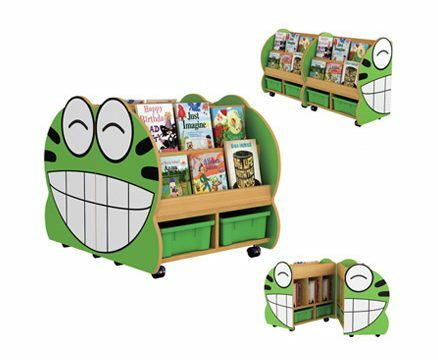 Beep Beep, Lets read! 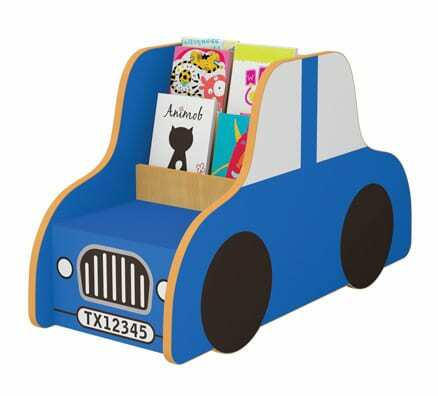 children will adore this classic car themed book display. 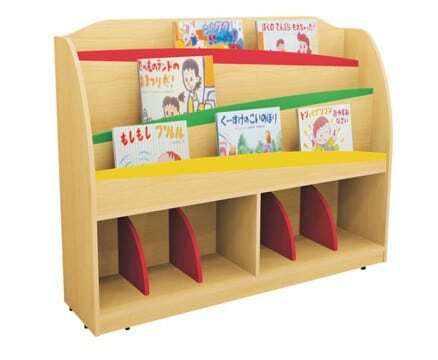 With safe curved edges and no exposed fasteners, constructed using only child-safe non-toxic materials. 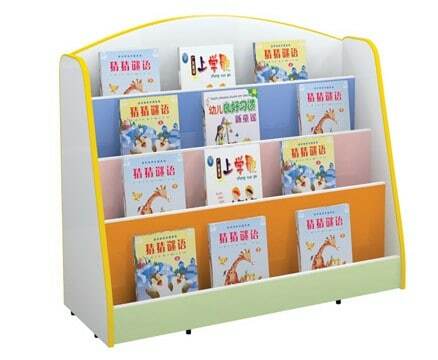 Lightweight and easy to move, let this learning tool add character and charm to any environment.